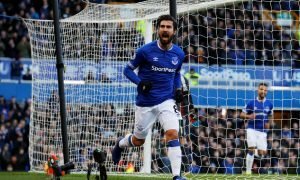 Wolves should make their move on Arsenal to sign this £13.5m-rated international striker | The Transfer Tavern | News, breakdown and analysis on all things football! 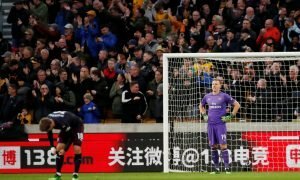 Wolves are hoping to cement themselves as a Premier League force in the coming months, following a romp to Championship promotion last term which left everyone else in their wake. Manager Nuno Santo was in the luxurious position of being backed by wealthy owners and agents last term, as the likes of Diogo Jota, Leo Bonatini, and Ruben Neves left their mark on the second tier and delivered the title to Molineux with ease. Wolves though have been quieter than expected thus far in this transfer window, and there are some growing concerns that there might not be a proven Premier League striker within the squad who can potentially fire in the goals which will ensure they remain a top flight club for more than just 12 months. 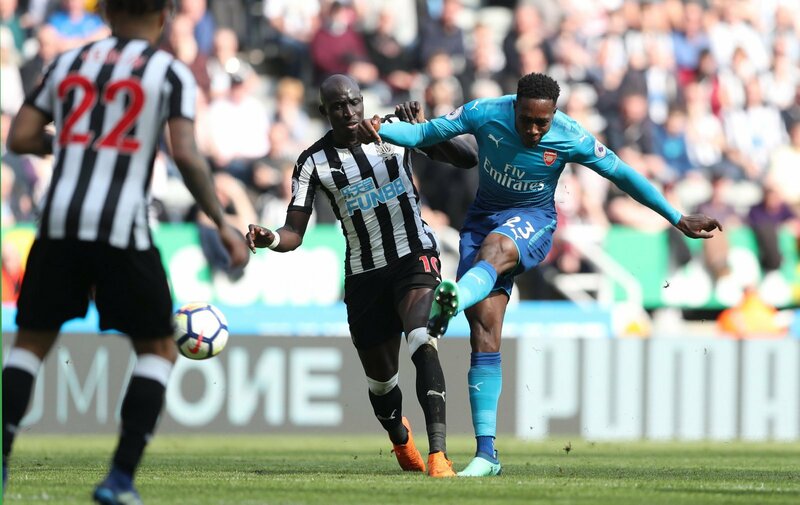 One player we at the Transfer Tavern think would be a superb addition is Arsenal striker Danny Welbeck, who could well be on his way out of the Emirates with first team football not guaranteed. The £13.5m-rated England international played a minimal part over in Russia this summer, but has the talent and Premier League experience to fly at a club like Wolves. Welbeck is quick, deceptively good in front of goal, and brings with him the knowhow of winning from his time with Manchester United. If Wolves do want to establish themselves, then signing someone like Welbeck will be a big step to ensuring the club are competing at the right end of the table, rather than down in the relegation places. Wolves fans, what do you think? Good signing? Let us know in the comments!